Light music is a genre which comprises some of the best crafted, most wonderful music ever made, yet sadly has for no good reason fallen out of popularity in recent years. Put aside your pre-conceptions and take a listen to some of the most melodic music ever made: tuneful, relaxing and of the highest quality. 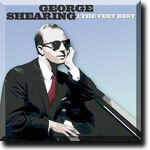 One of our finest pianists, George Shearing has worked with some of the greatest artists. 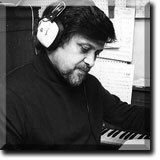 Many will recognise from distinctive sound from his infamous Nat King Cole arrangements. 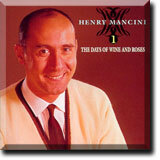 Henry Mancini may be renowned for famous film themes, but delve deeper into his repetoire and you will uncover some of the most carefully crafted masterpieces of all time. A true legend. 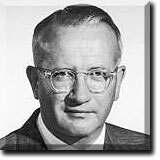 A prolific conductor/arranger who produced fine music for over half a century, and worked with a string of British and American stars. 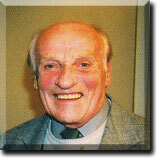 Has left a great legacy of light music for the world to enjoy. 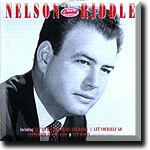 Composer and arranger Nelson Riddle produced some of the greatest albums of all time. 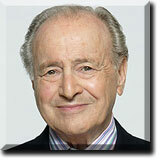 He arranged for the very best, helping revive Sinatra 's career along the way, and was an equally prolific composer. A true legend of light music, composer/arranger Paul Weston produced has some fantastic recordings and arranged for so many of the world's greatest singers. His recordings are truly magical, the richness and mellow sound is a pure delight. Salvatore "Tutti" Camarata played a pivotal role in shaping the British music industry, arranging for all the greats and even discovered Vic Damone! Yet he is little heard of these days, which really is tragedy, given the great music he has produced. Frank has an encyclopedic knowledge of music, and continues to promote the good music cause with his weekly radio show - a real education in good music. Has a lifetime of great stories to share, too. 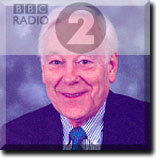 John Fox worked with the BBC Radio Orchestra for many years, having arranged for orchestras of over 100 musicians. 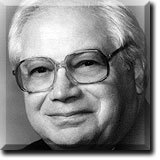 A prolific composer/arranger, few have contributed so much to good music. 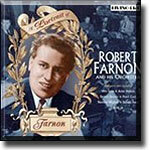 A fantastic pianist, who in the latter part of his career was one of THE voices of radio. 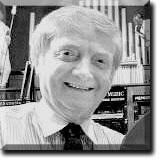 Presented for years the Radio Orchestra Show, his knowledge of music and relaxed manner are very much missed on the airwaves these days. 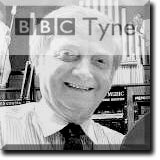 One of the finest broadcasters of all times, sadly only given a late night Sunday slot for his hour of magical musical items. Always features something wonderful from his own extensive collection. 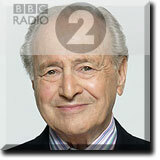 Desmond's show provides the sort of quality that we've enjoyed from Radio 2 over the years, but now seems to be in short supply. He can be relied upon for some light and easy classics. 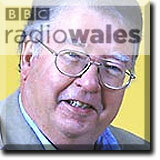 Dewi's show - "A String Of Pearls" - provides a fabulous mix of music, plus a wealth of information too. Features some light classics, a classy show for lovers of great music. 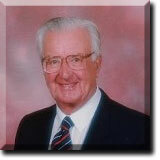 Gerald's show - "Unforgettable" - provides a wonderful selection of musical memories from the musical greats. Also features some light and instrumental classics. 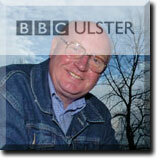 John plays a fabulous mix of music from over the decades, in his weekly Sunday show on Radio Ulster. 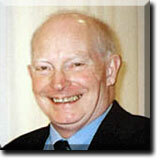 Harking back to earlier years, John can be relied upon for some quality light and easy music. 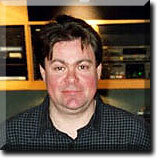 Frank Wappat 's show is one of the most entertaining and educational on radio. Frank plays such an incredible selection of music, so some light and easy gems are always guaranteed. 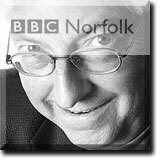 Keith Skue's sunday show - "The Skues Collection" - delves deep into the legendary broadcaster's vast collection of musical gems. Expect to hear some rare and magnifecent light and easy gems. 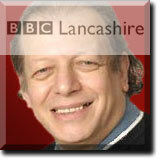 Paul's show is another one that demonstrates the wealth of good music that BBC local radio offers. 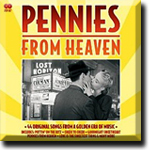 Features a fantastic mix of great music, with some great light and easy music in every show. 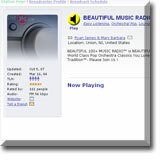 Amercia appreciates good music, as evident by this fantastic station dedicated to "beautiful music", featuring light music arrangers. You have to pay to avoid annoying ads. Click below to experience the wonderful music now! 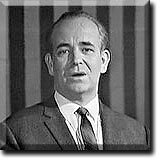 The Americans lead the way in radio featuring light and easy music. This fantastic US networked station feature the very best singers and a good smattering of light and easy music too. 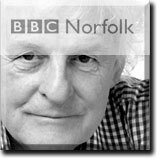 Fantastic radio station which serves up what many of us have wanted for years - top quality, classic vocalists, the classic "song book" and some lovely light music gems too. A great station! A great site for one of the greatest all time composers and arrangers. 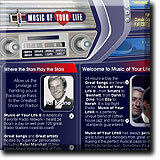 Packed with information, pictures and links to other brilliant music sites. 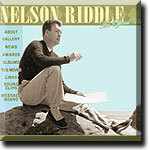 If you are unfamiliar with Nelson Riddle, take a look here now! A thriving Society devoted to some of the finest musicians in the world of Light Music. 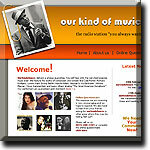 The site contains a wealth of information and is the definitive resource for anyone who is interested in good music. 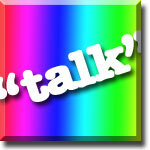 If you would like to discuss light music, suggest an artist we should feature, correct any mistakes or come on board as one of our musical editors, then visit our "Talk" section now. You can also post all your comments, read other articles, and have your say on the state of today's music in our interactive talk site.